Security Hardening Guides provide prescriptive guidance for customers on how to deploy and operate VMware products in a secure manner. 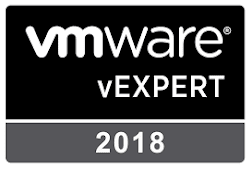 Guides for vSphere are provided in an easy to consume spreadsheet format, with rich metadata to allow for guideline classification and risk assessment. They also include script examples for enabling security automation. Comparison documents are provided that list changes in guidance in successive versions of the guide. 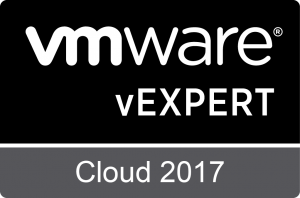 There's various guides on the site, but today we were only concerned about vSphere 6.5. Worth having a look to see how much of the guides you follow?